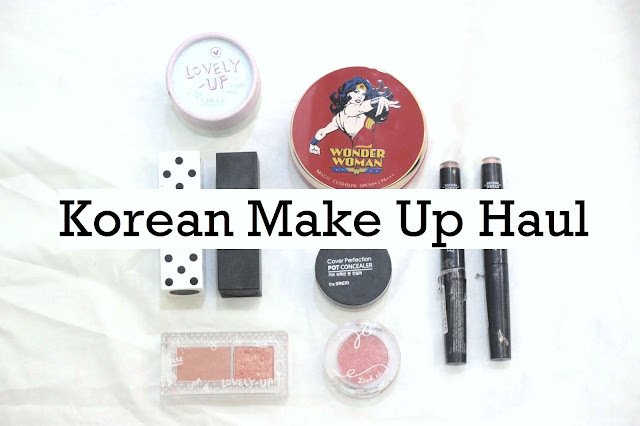 So today's space is going to be about the Korean Make Up Haul that I personally owned, so I will link the korean make up store below, so you could buy it too if you interested. They are selling so many korean products, I mean they are the most complete Korea's store that i ever found in Indonesia. 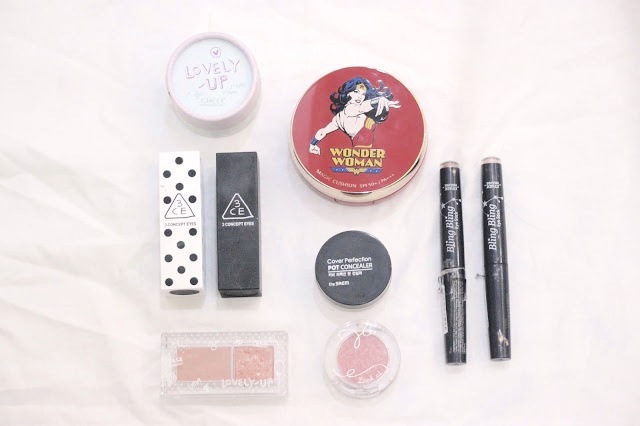 I have bought so many stuff since I'm a make up freak these days, I mean i really obsessed with the make up stuffs lately. 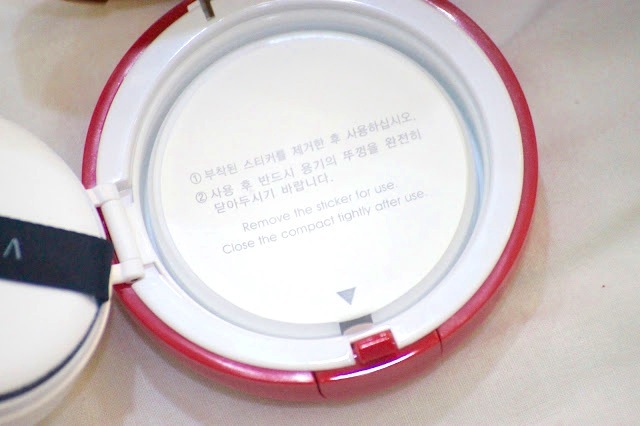 So I try to buy some of Korean products to see how it perform, and guess what? They perform really well! 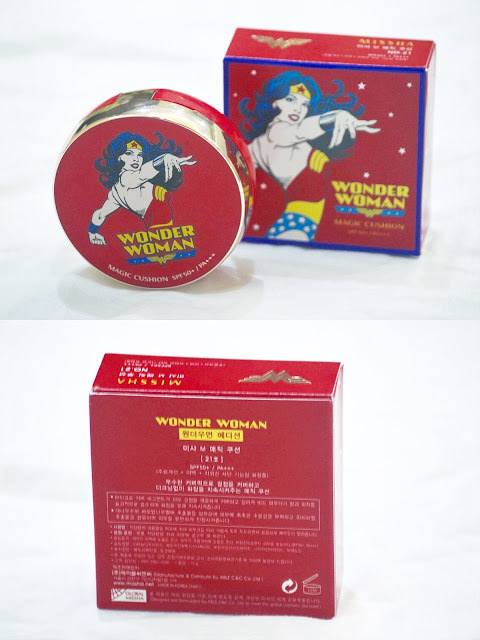 I'll review the products one by one just for you readers. So this is how the package coming, it's covered with the bubble wrap so it's kinda safe for your stuffs there. I really excited to see when my package were coming. 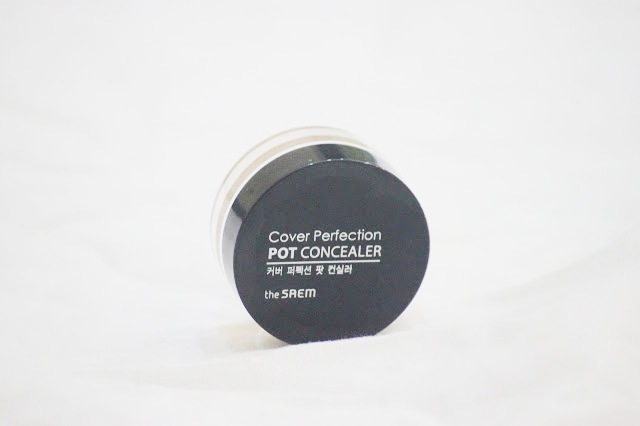 So this is how it looks like, I quite like the packaging since it's in the pot, and this is the best concealer that i've ever tried in my entire life. I have tried LA Girl and Mac Concealer before, but this concealer are way way better than them, sorry to say. This concealer literally covers all of your blemishes perfectly. I would give this concealer 9.5/10 so you know how much i love this concealer. 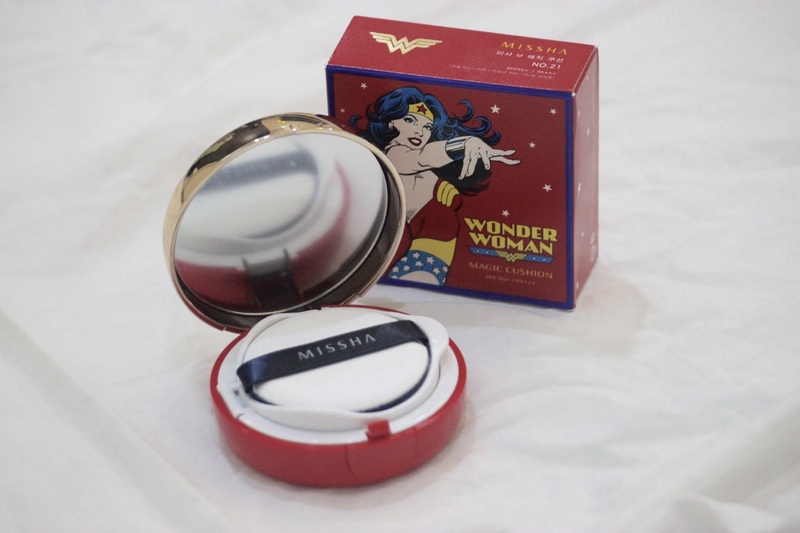 For those who are just tuning in: What is a cushion compact? 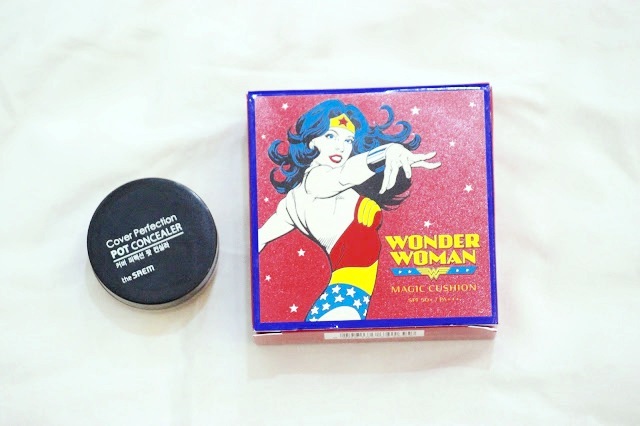 It’s a sponge that is saturated with a sheer, weightless foundation. You dab an applicator into the sponge and pat the applicator directly onto the skin. Convenient packaging and build-able formula make re-application of makeup easy and fast. The formula typically offers multiple benefits including sun protection, moisturizing and anti-aging ingredients. My youtube videos for the Korean Products!